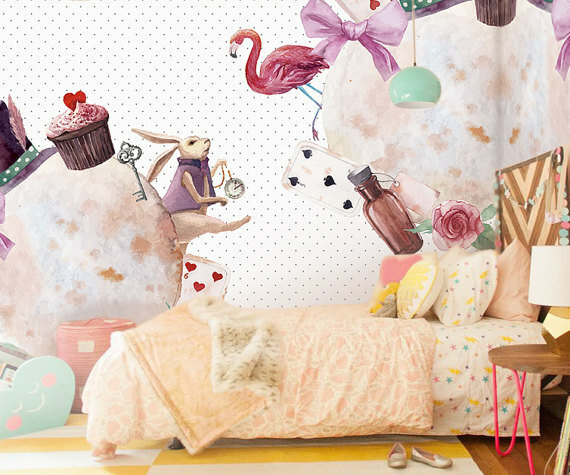 This is really cool- major fun and quite whimsical! 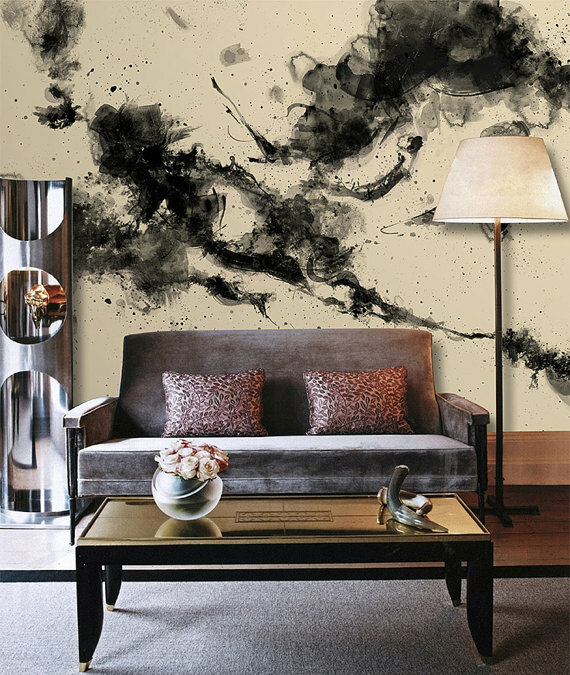 A way to glam up any room or just add some drama. 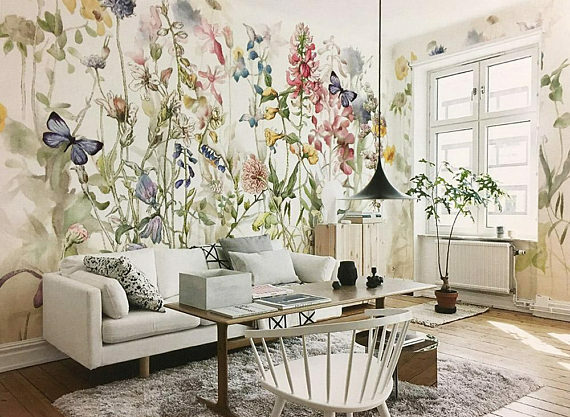 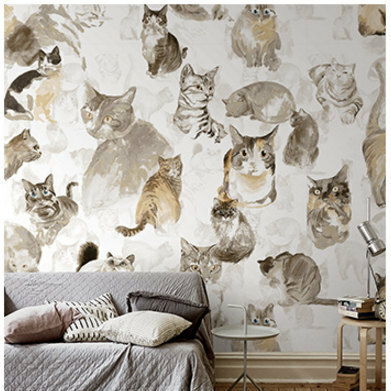 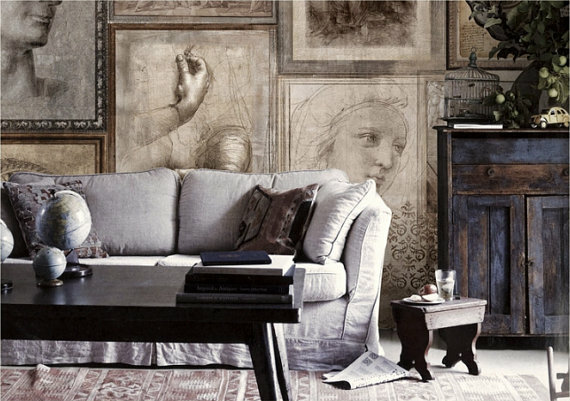 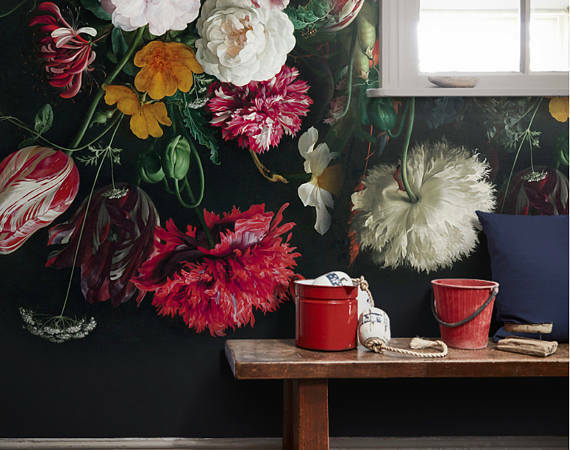 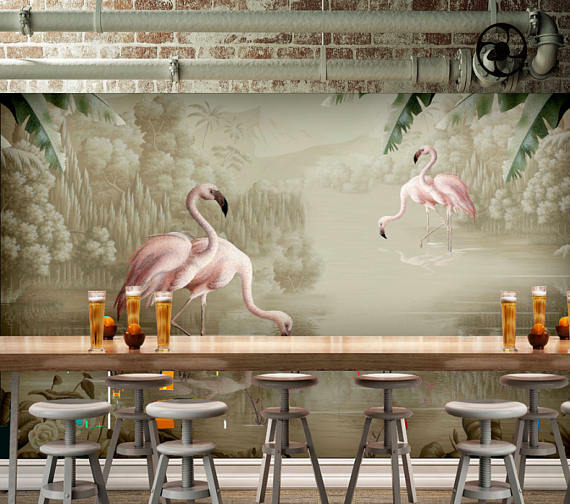 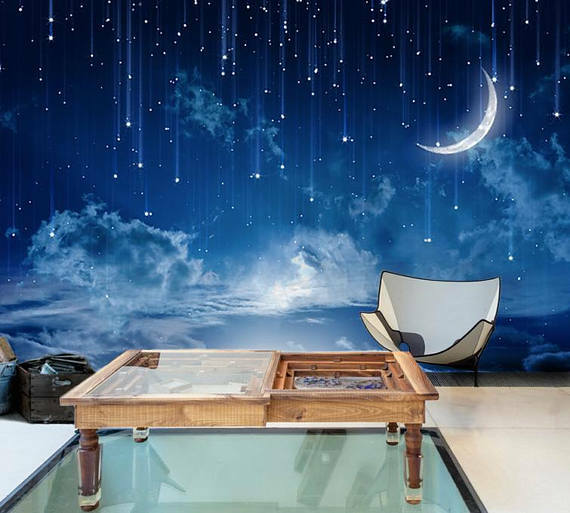 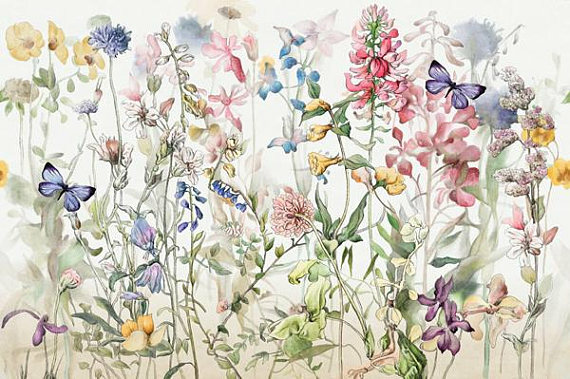 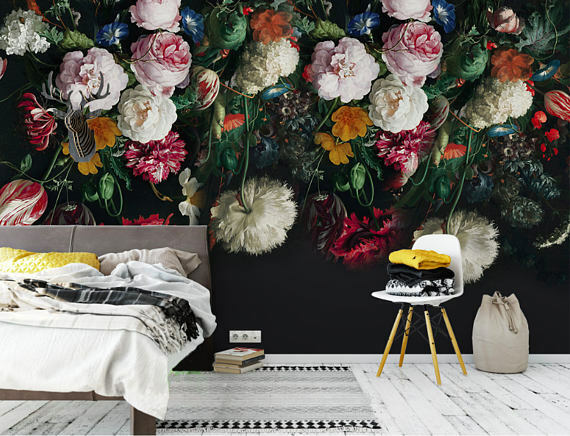 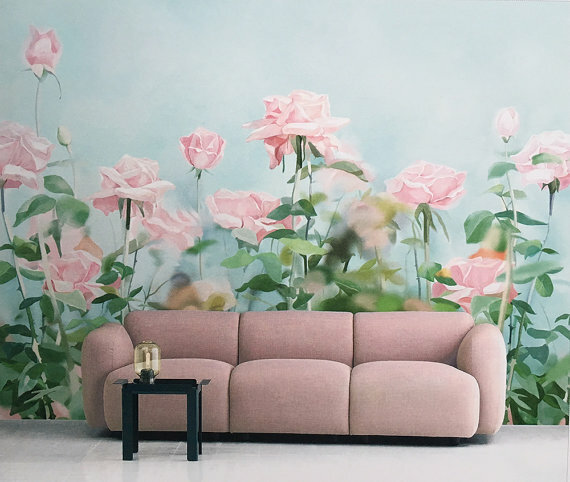 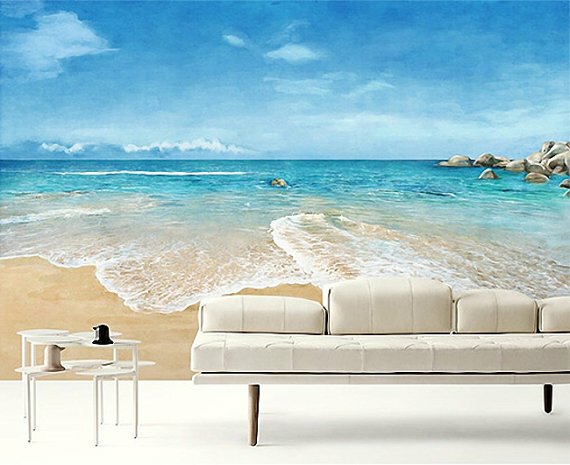 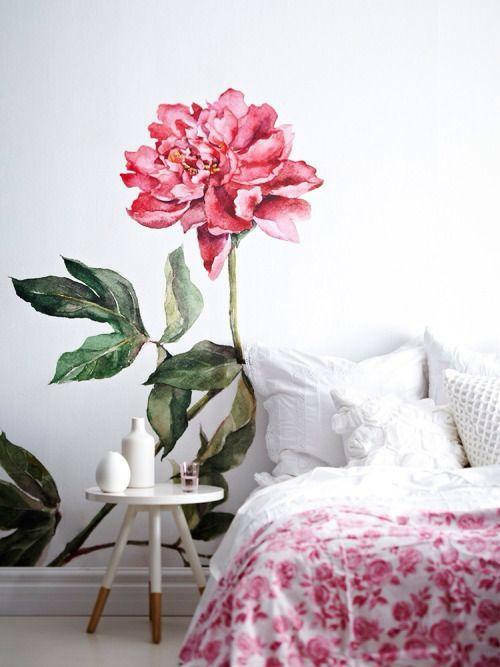 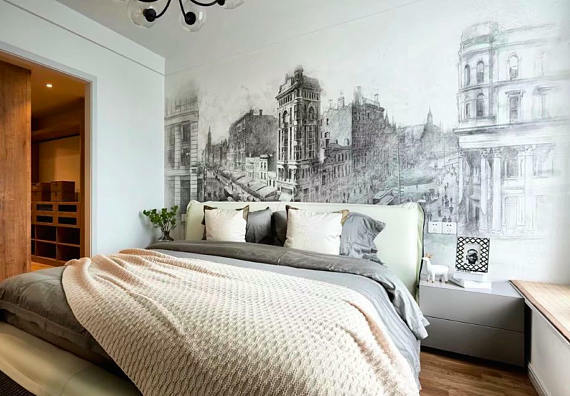 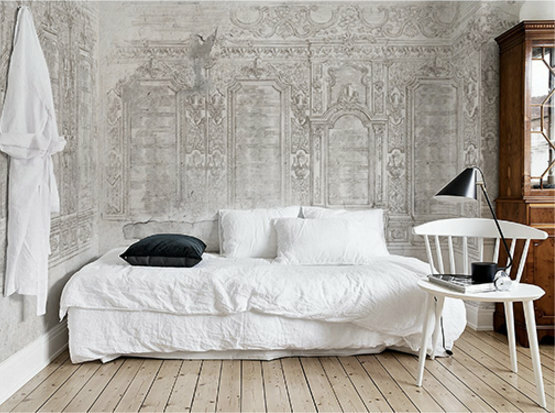 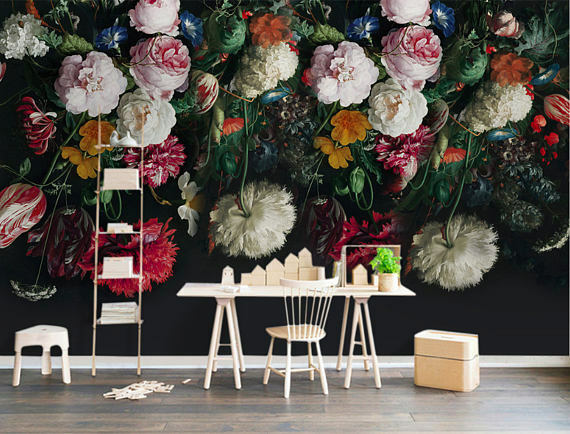 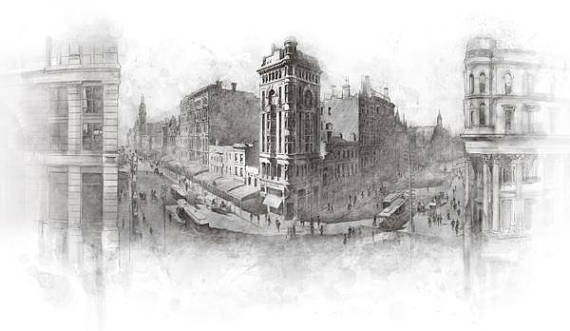 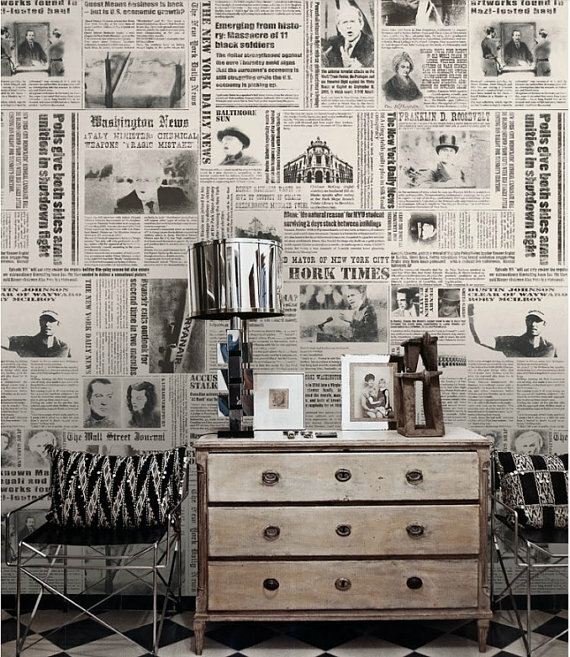 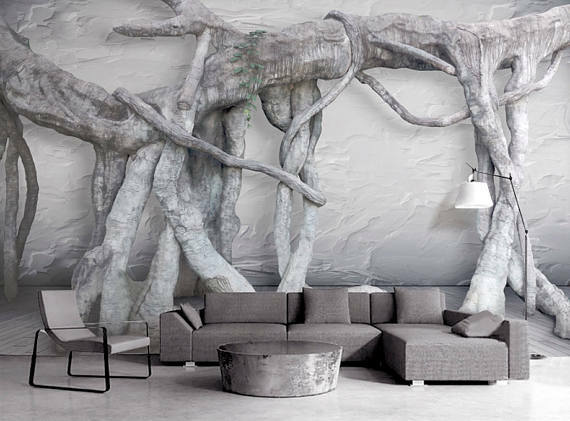 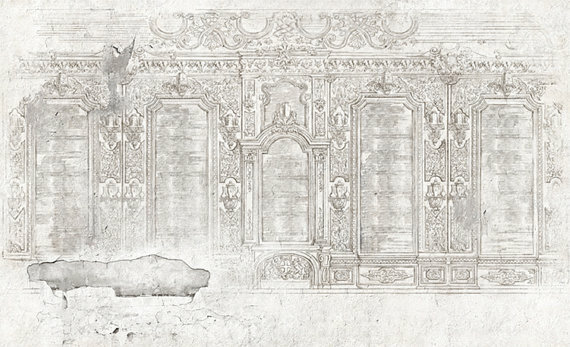 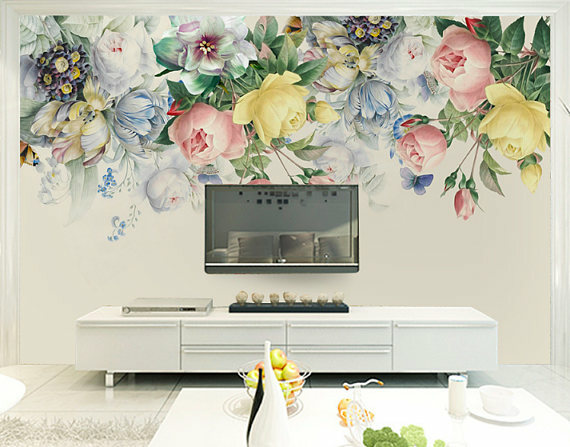 These giant wall paper murals have the WOW Factor. 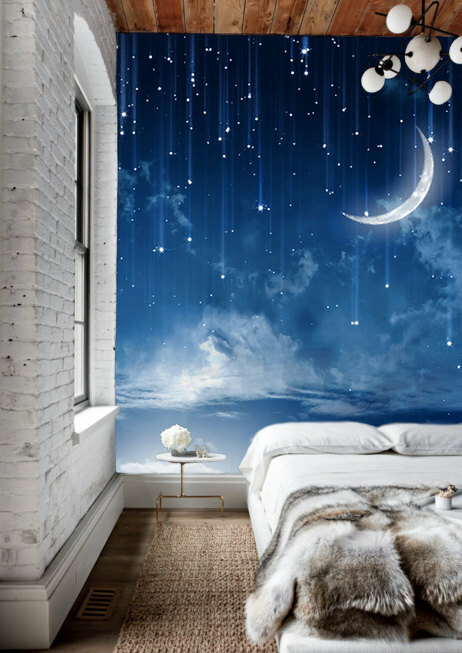 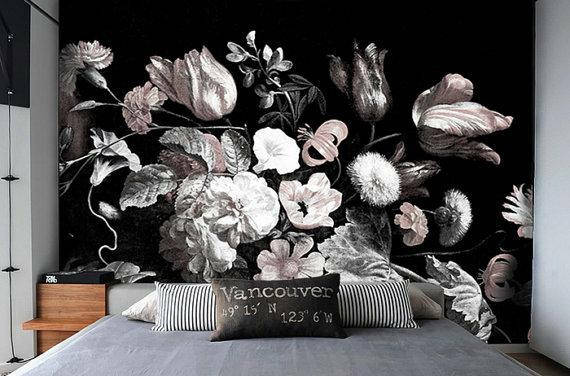 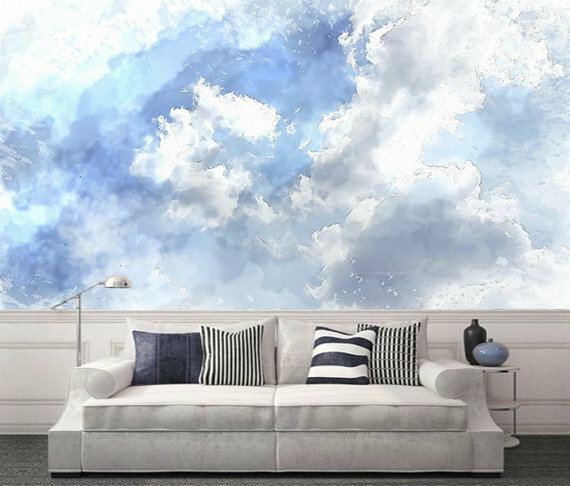 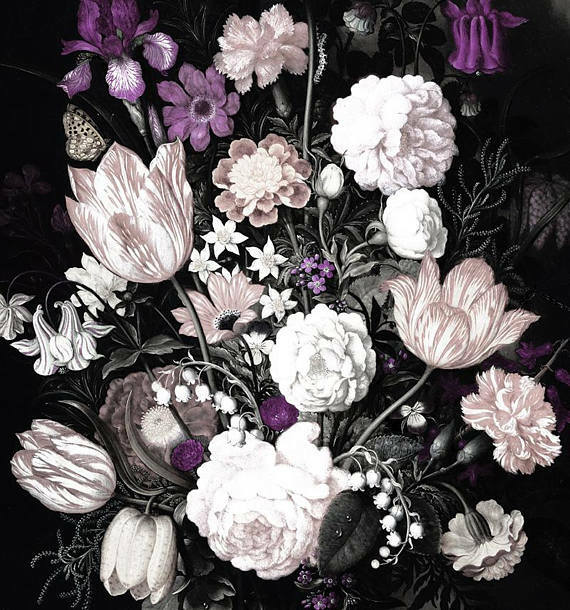 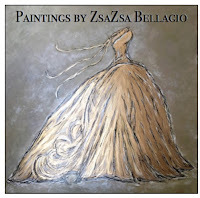 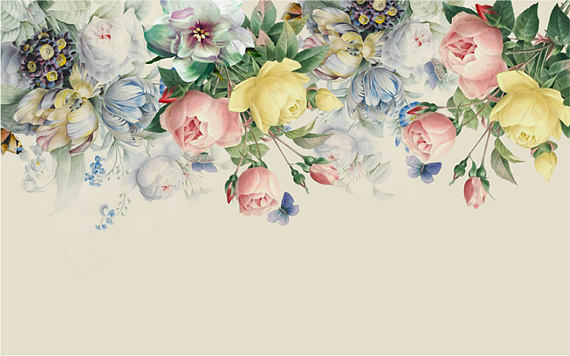 Etsy Shop: “Dreamy Wall” sells massive florals, galaxies, animal scenes and more. 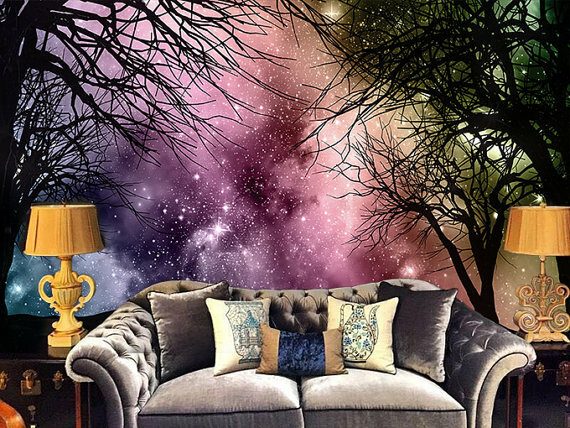 Here are a few that I thought were quite fun!